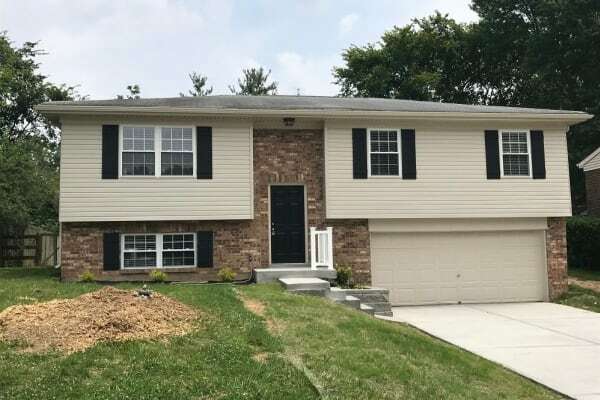 You'll love this spacious bi-level in Erlanger. 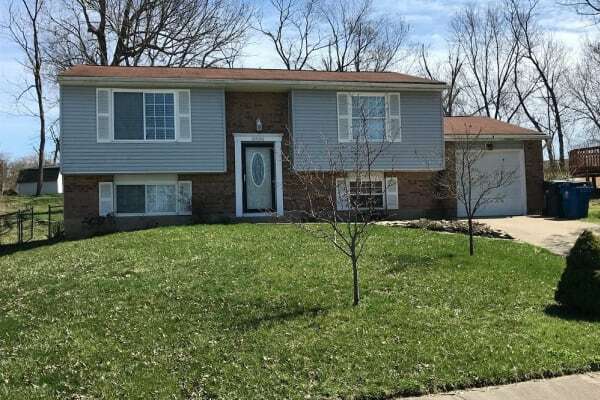 Minutes from Interstate and plenty of entertainment and shopping. Unique tri-level home. Tons of character! Lots of space for entertaining guest! 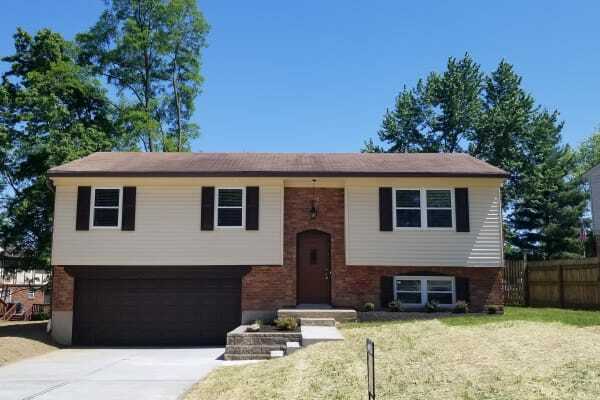 Highly sought after bi-level home in Erlanger minutes from shopping and entertainment! 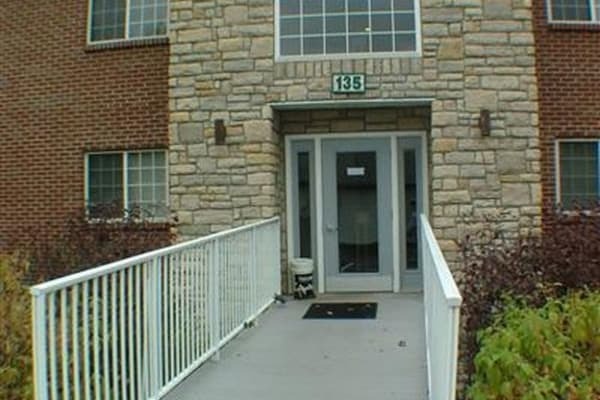 Basement level condo with minimal steps. Great location! 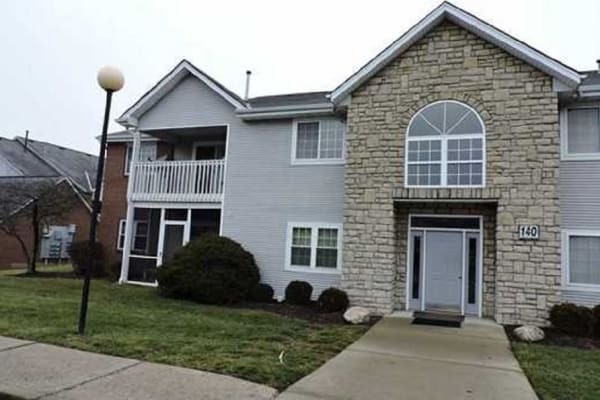 Lower level condo with a 1 car garage. Highly sought after! 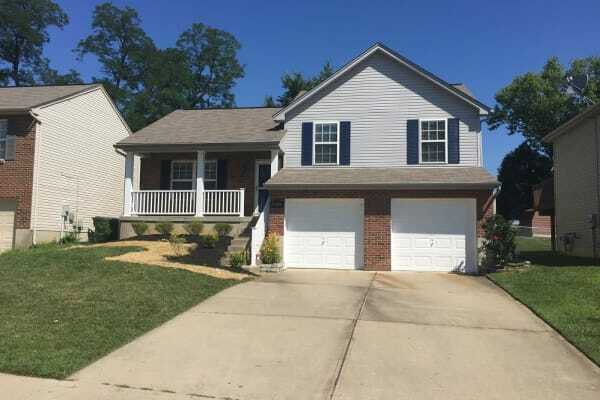 4 bedroom home in heart of Erlanger minutes from shopping and entertainment!